The 3rd down lay downs were particularly well executed. The best thing for the Giants today is to lose to the Cowboys backups in front of 75% Cowboy fans. 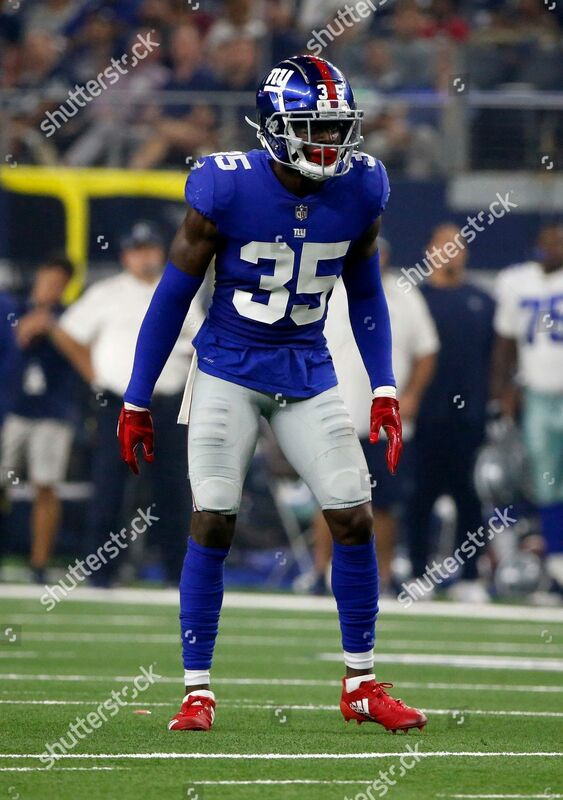 This will position them better on the draft and will be the last thing Mara, Gettleman and Shurmur see going into the offseason. A TE wide open for a TD vs the Giants, stunning. Gettleman's watching last season's Philly game to convince him Eli is the answer for 2019. LEFT. NO DOUBT ABOUT IT. I NOW FEEL, WE SHOULD NOT HAVE TAKEN A RB. TOOK ALL YEAR. BUT THAT WAS A HUGE MISTAKE. HOP. Eli is really sharp today... sharp as a bowling ball. Only one football mind has ever been that dumb... Al Davis. 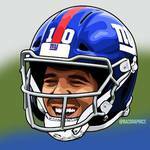 "Eli has enough movement in the pocket to be successful"